Eric Nash returned home to Hope Harbor to plot his next career move, but he soon finds himself distracted by the attractive architect who is renovating his father''s house. 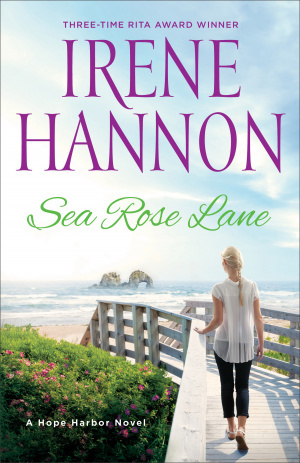 Sea Rose Lane by Irene Hannon was published by Fleming H. Revell Company in June 2016 and is our 54077th best seller. The ISBN for Sea Rose Lane is 9780800727543. Be the first to review Sea Rose Lane! Got a question? No problem! Just click here to ask us about Sea Rose Lane.